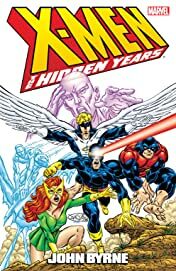 Collects X-Men: The Hidden Years #1-12 and material From X-Men (1991) #94. 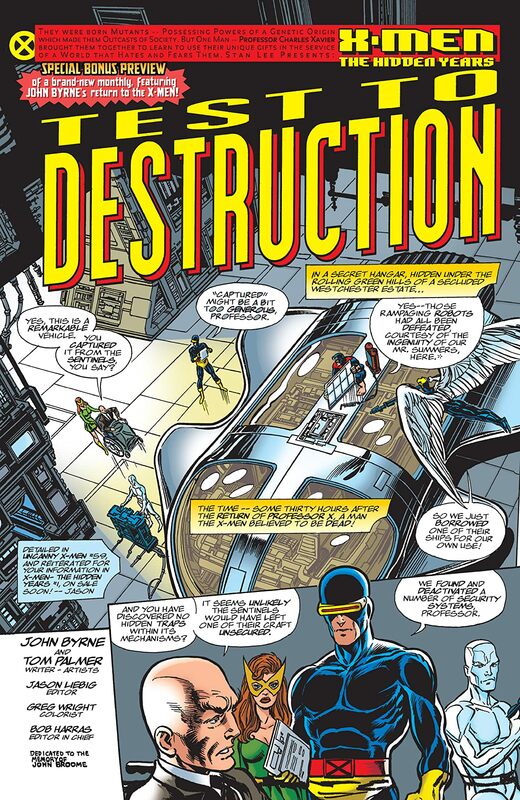 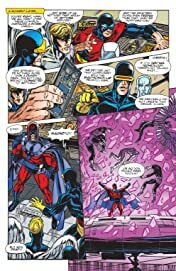 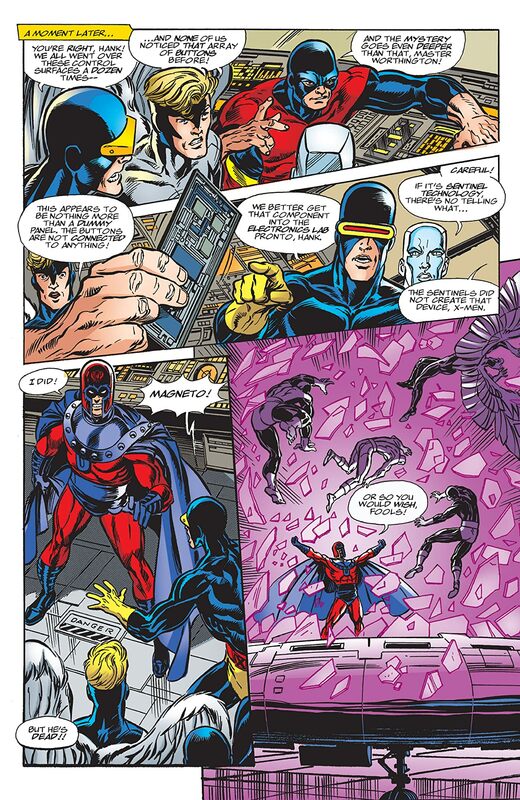 The first twelve issues of John Byrne's fan-favorite X-project in one titanic tome! 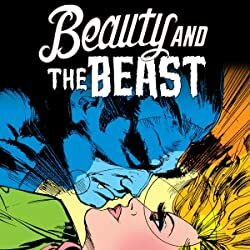 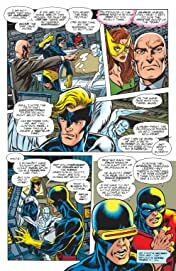 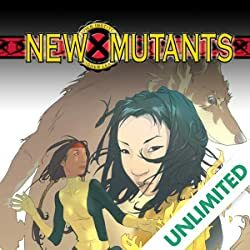 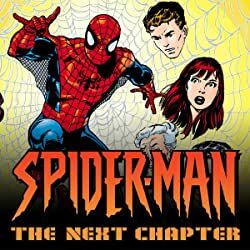 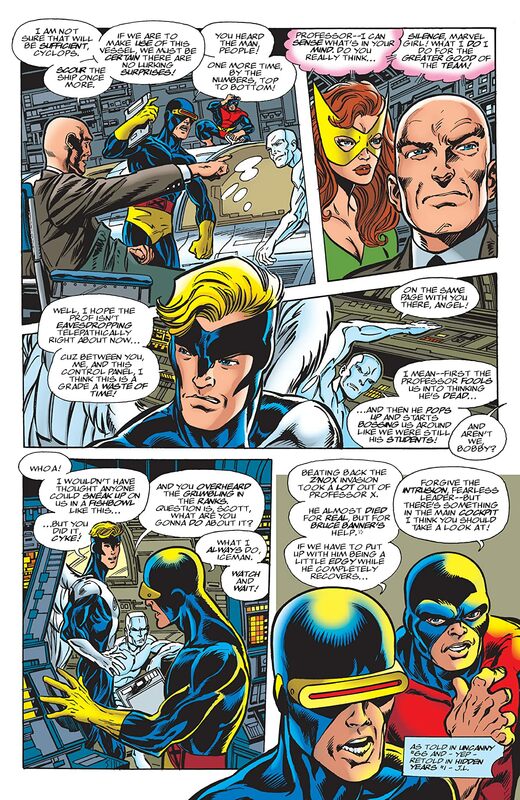 This series chronicles the adventures of Marvel's original team of merry mutants after their Silver Age saga had run its course and before the launch of the All-New, All-Different X-men. 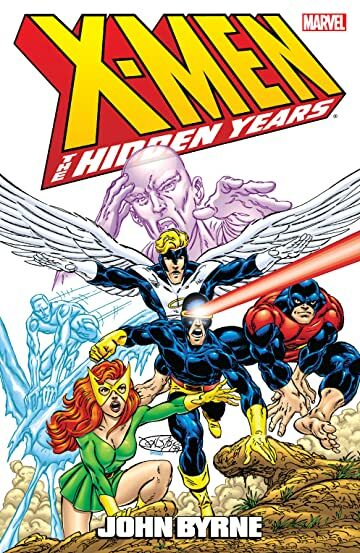 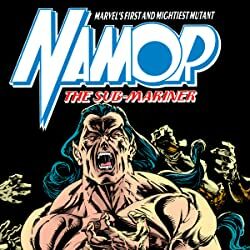 Thrill to their explosive x-ploits in the Savage Land, as well as guest appearances by Ka-Zar, Magneto, Sauron, The Brotherhood of Evil Mutants and Namor!